THE MANDATE AND ACTIONS OF THE MINISTRY OF EDUCATION, ARTS AND CULTURE ARE INSPIRED AND GUIDED BY THE NATIONAL CONSTITUTION (ARTICLE 20) AND THE NATIONAL VISION STATEMENT, VISION 2030. THE EDUCATION AND TRAINING SECTOR IMPROVEMENT PROGRAMME (ETSIP) REPRESENTS THE EDUCATION AND TRAINING SECTOR’S RESPONSE TO THE CALL OF VISION 2030. THE MINISTRY CONTINUES TO STRIVE FOR CONTINUOUS IMPROVEMENT IN QUALITY INCLUSIVE EDUCATION, TEACHING AND LEARNING, IMPROVED LEARNING OUTCOMES AND RAISING THE EDUCATED AND SKILLED WORKFORCE THAT IS NEEDED FOR A PRODUCTIVE AND COMPETITIVE NATION. THE NAMIBIAN GOVERNMENT PROVIDES FREE EDUCATION FROM GRADE 1 TO GRADE 8. TERTIARY INSTITUTIONS, WHETHER PRIVATE OR PUBLIC, CHARGE TUITION FEES. THE MINISTRY PROVIDES EQUITABLE INCLUSIVE EDUCATION TO MORE THAN 690,618 LEARNERS OF WHOM 32,793 ARE IN THE PRE-PRIMARY, 454,027 IN THE PRIMARY AND 203,798 IN THE SECONDARY PHASE OF EDUCATION. CURRENTLY THE MINISTRY OF EDUCATION, ARTS AND CULTURE EMPLOYS A TOTAL OF 37,627 TEACHING AND NON-TEACHING STAFF OUT OF THE STAFF CONTINGENT OF 39,000, MAKING IT ONE OF THE BIGGEST – IF NOT THE BIGGEST – EMPLOYER AMONG THE GOVERNMENT MINISTRIES. 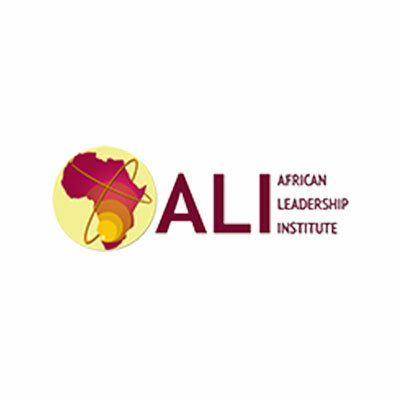 There are numerous training institutions in the country. The need for quality vocational and technical training has recently been recognised as a vital factor in equipping Namibia with an adequately skilled labour force that will in turn strengthen socio-economic development and self-employment. 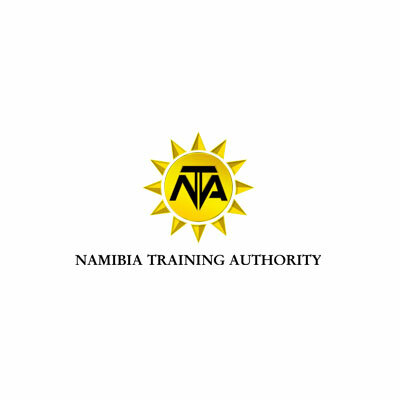 The Namibia Training Authority (NTA) is the regulating body of the vocational education and training sector in Namibia. It is tasked with the responsibility to arrange an efficient, effective and sustainable vocational education and training system (VET) aligned with the current and future skill needs of the labour market. Therefore the NTA seeks to ensure access, equity and quality in vocational education and training throughout the country. Currently the NTA runs seven vocational education and training centres: Eenhana Vocational Training Centre (Ohangwena), Nakayale VTC (Omusati), Okakarara VTC (Otjozondupa), Rundu VTC (Kavango), Vaombola VTC (Oshana), Windhoek VTC (Khomas) and Zambezi VTC (Zambezi). The various trade/occupational training offerings include bricklaying and plastering, office administration, information and communication technology, joinery, plumbing, electrical general, welding and fabrication, fitting and turning and starting a business. The Windhoek Vocational Training Centre (WVTC) is the flagship institution in the vocational education and training system. Its facilities, equipment, competent staff and social ambience provide trainees with the necessary environment for success in their career development. Since the inception of the centre there has been a steady growth in the number of course participants as well as in the number of graduates entering the labour market. Supporting small and medium enterprise development (SMEs) is important to the centre and it endeavours to co-operate with institutions involved in this field. The Windhoek Vocational Training Centre is geared to make its contribution in this regard. FabLab Namibia (Fabrication Laboratory) assists entrepreneurs and industry with the tools to make almost anything. This includes technology-enabled products generally perceived as limited to mass production. FABlab Namibia is the first advanced manufacturing, prototyping and design lab in Namibia. 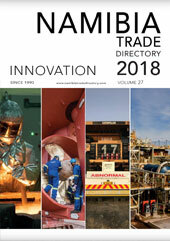 The lab was established in partnership with the Ministry of Industrialisation, Trade and SME Development to enhance local product competitiveness, bridge the technological divide through access to information communication technology (ICT), new machinery, tools, knowledge, skills and equipment – ultimately to give rise to a technologically and creatively advanced local economy. FABlab Namibia brings advanced vocational training to the country with the MIT FABfoundation-accredited FABacademy certificate and diploma course (starting in January 2017) as well as various other innovative activities; see the website for more details or call +264 61 207 2885. 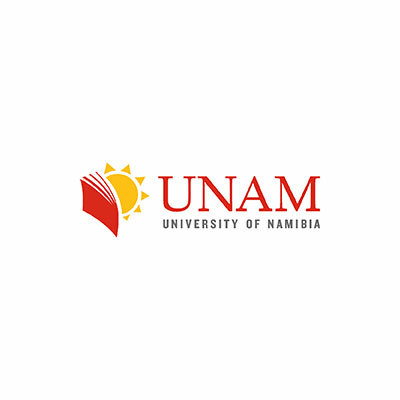 Namibia’s two main public tertiary institutions of general education are the National University of Sciences and Technology (NUST) and the University off Namibia (UNAM). 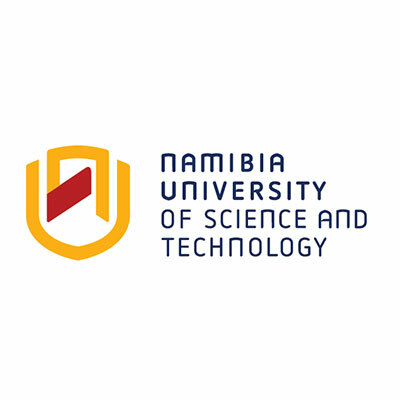 In addition there are a number of specialised tertiary educational institutions such as the College of the Arts (Cota), The University Centre for Studies in Namibia (TUCSIN) in Windhoek, Oshakati, Rundu and Rehoboth, the Namibian Maritime and Fisheries Institute (NAMFI) in Walvis Bay and the Namibian Institute of Mining and Technology (NIMT) in Arandis. NAMCOL is a state-owned educational institution created by an Act of Parliament (Act 1, 1997) to provide learning opportunities for adults and out-of-school youth.